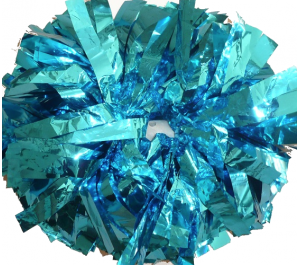 Pom Pom Warehouse has all the cheerleader pom poms you need to give that extra flare to your cheerleading outfit. 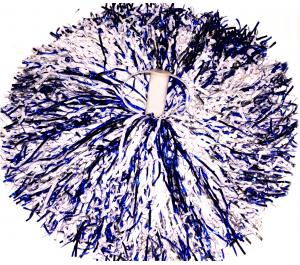 We have metallic pom poms, wet look pom poms, mixed colour pom poms, holographic pom poms, and so much more. 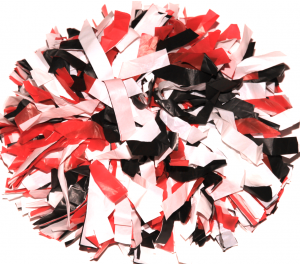 We even have pom poms in a variety of sizes! 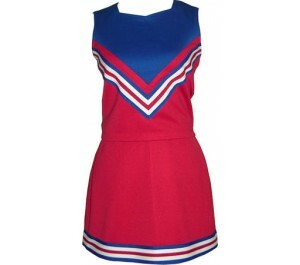 You can expect that same amount of zest in our cheerleading costume selection. We've a variety of colors and a variety of hemlines. 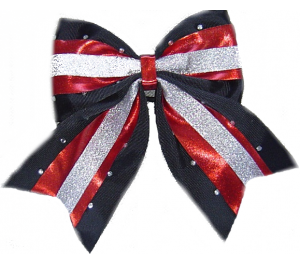 And we even sell bows and socks! 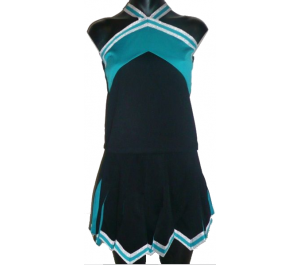 Pom Pom Warehouse has convenient packages, which include a cheerleading uniform paired with other accessories. 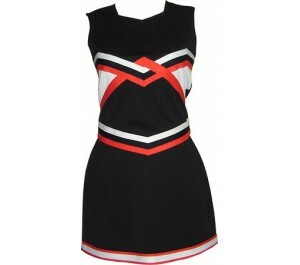 So for great pom pom and costume selection, be sure to check out Pom Pom Warehouse. 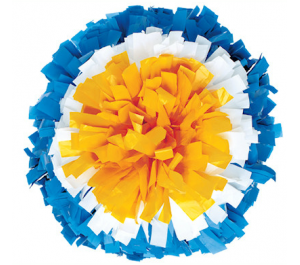 Pom Pom Warehouse takes pride in its great service and in providing great products that allow you to express yourself and your school spirit. 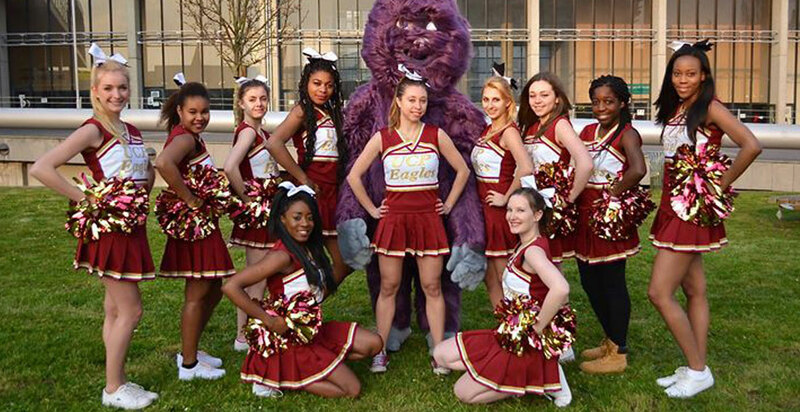 We look forward to hearing from you and are proud to part of your cheering tradition. Cheer on! Pom Pom Warehouse offers FREE DELIVERY all over the world, so the price you see is the price you get, be sure to select your currency so you know exactly how much you are paying. 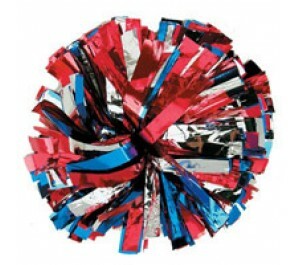 Note that all pom pom are priced individually so you will need to order x2 if you are using them as a set. If you live in Australia, we hold some pre-made stock in our warehouse, so contact us if you need a quick delivery. All of our products are excellent quality and designed to the highest standards, ready for use. 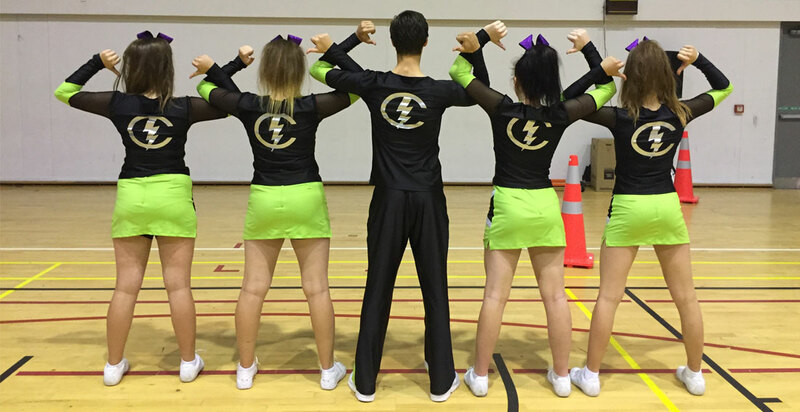 Should you require advice or custom designed uniforms, or even a package to suite your needs, please contact us and we will get back to you within 24 hours. Solid colour metallic pom poms, choose your favorite colour and material type, and handle, Free Inte.. 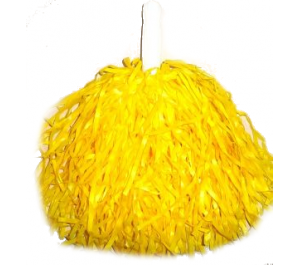 Choose from 3 colours, plastic, these professional standard pom poms come pre fluffed with invisible..
2 colour mix pom pom, choose from metallic, plastic or wetlook. Professional standard with centre b.. 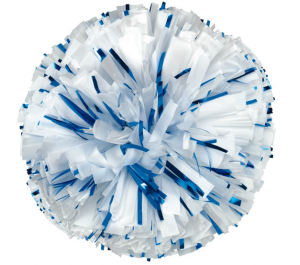 Choose from 3 colours, metallic, wetlook or plastic, these professional standard pom poms come pre f.. Choose from 3 colours, 1st colour is centre, 2nd colour middle and 3rd colour outter. 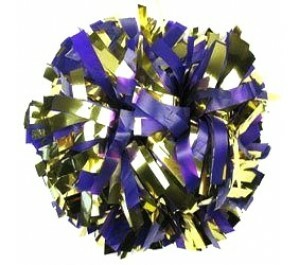 All materials ..
2 colour mix glitter pom poms, choose from metallic, plastic or wetlook. 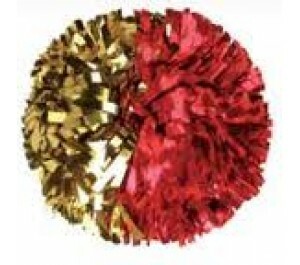 Professional standard with..
Half and Half pom pom, choose from metallic, plastic or wetlook. Professional standard with centre.. Create your own masterpiece using holographic, metallic, plastic, zebra or whatever your heart desir.. Choose from 1 or 2 colour mix pom pom, choose from metallic, plastic or wetlook. We use a plastic h..
Gladiator Pleates available in flat or pointed edge Please visit www.cheergear.com.au www.chee.. 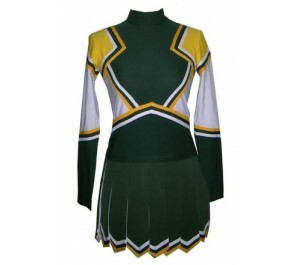 Basic style uniform with A-line skirt, custom made and available in all sizes and colour combination.. 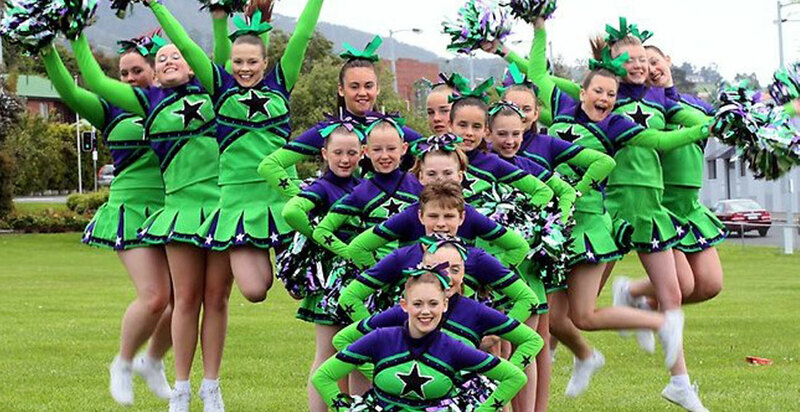 Basic style uniform, custom made and available in all sizes and colour combinations..
Halter style top and flyaway pleat skirt, custom made and available in all sizes and colour combinat..